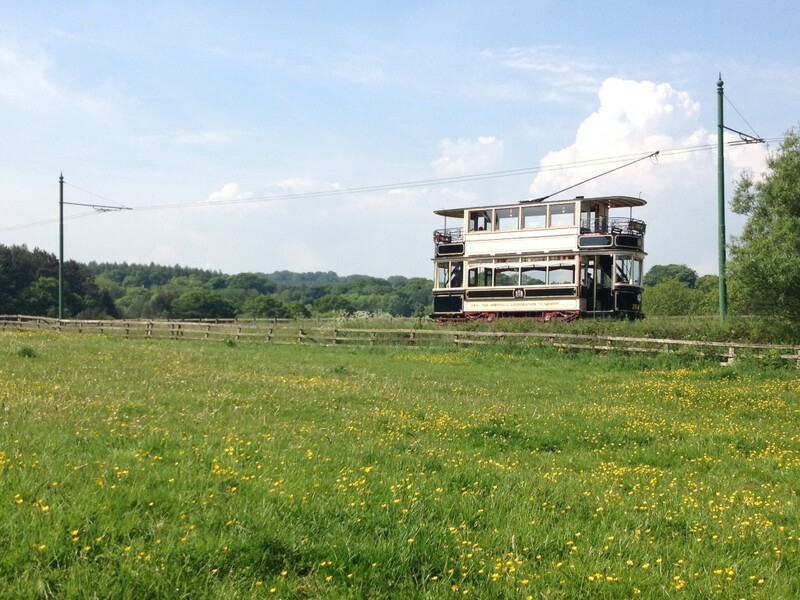 We start this week’s post with news of a new arrival in the shape of a Doxford Crane Tank. 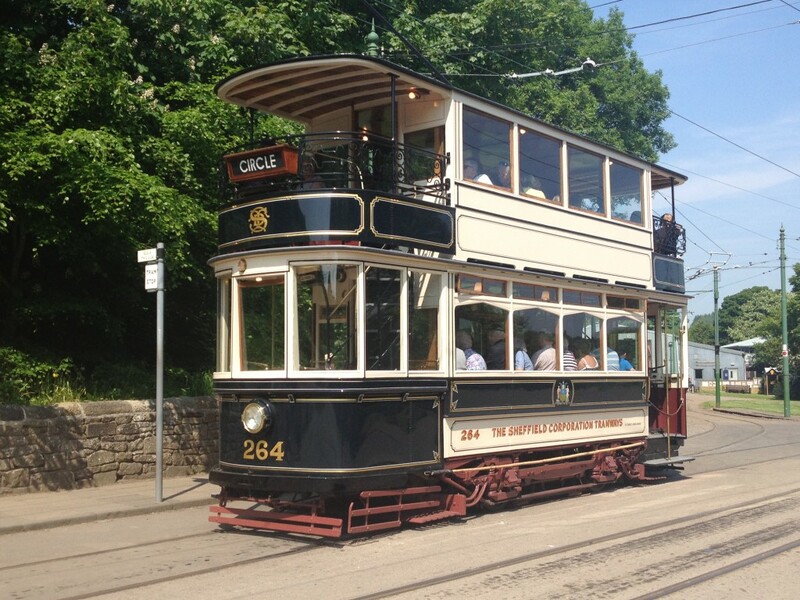 This example is Roker, and whilst non-operational (and with no plans to restore it to steam) it fills an important gap in the collection at Beamish and allows us to present one of the most iconic designs used in the region and one which gained a certain fame due to their long working lives and use into the 1970s at the famous Doxford shipyard on the River Wear. Below: “I’ve been after one of these for years…” a quote of my own! 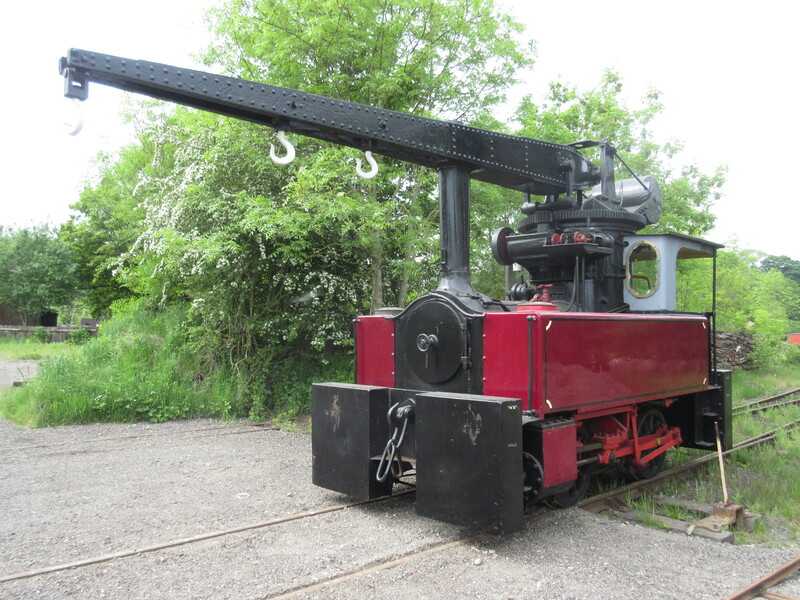 A Doxford (Sunderland) Crane Tank has been on the ‘wish list’ for many years now and thanks to the Foxfield Railway in Staffordshire, one has come to Beamish on extended loan for display in the Colliery Engine Works. Roker was built (or more likely assembled from older parts) in 1940. Bearing the works number 7006 it was a product of Robert Stephenson and Hawthorns in Newcastle and was one of several similar crane locomotives, including 9 others of similar design that works at the Doxford yard moving materials from the reception areas to the slipways where ships were constructed. The loco was withdrawn from service in 1971, initially being part of a scheme called the Dalescroft Railfans Club. 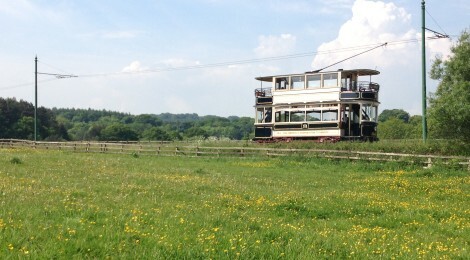 It later moved to the Foxfield Railway in 1974 where it was returned to service. 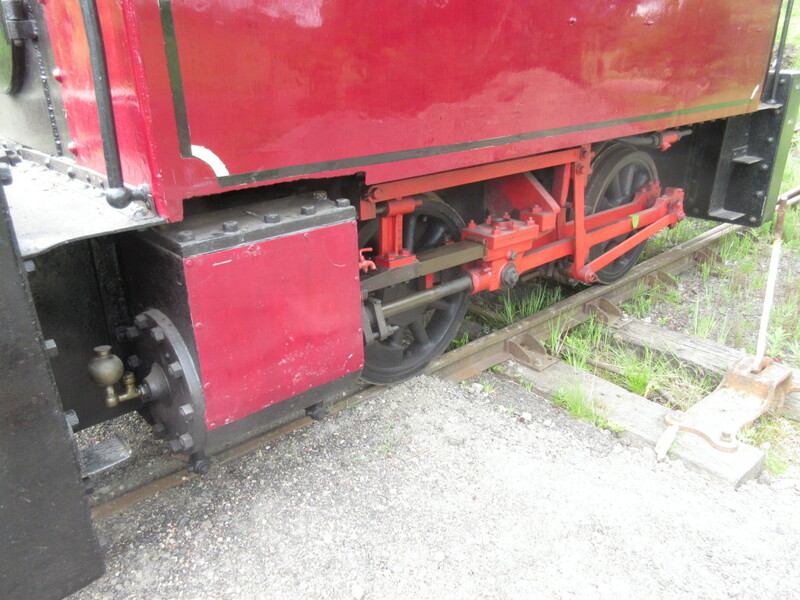 All of Doxford’s locomotives were what might politely be termed ‘tired’ when withdrawn, having lasted until 1971. 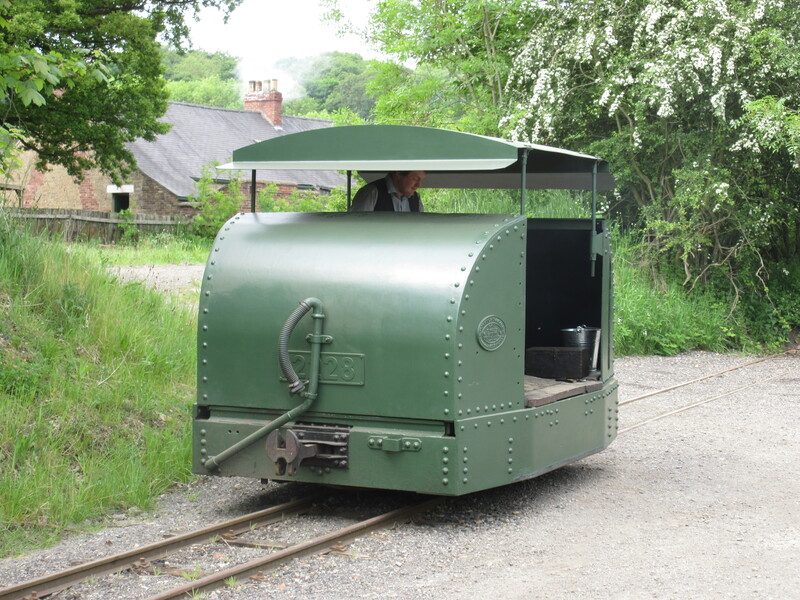 The basic design was a Hawthorn Leslie one, and the parts for Roker and sister locomotive Hendon were actually part of a cancelled order dating from 1918 – they were stored until assembled under RSH ownership in 1940 for William DOxford and Sons. 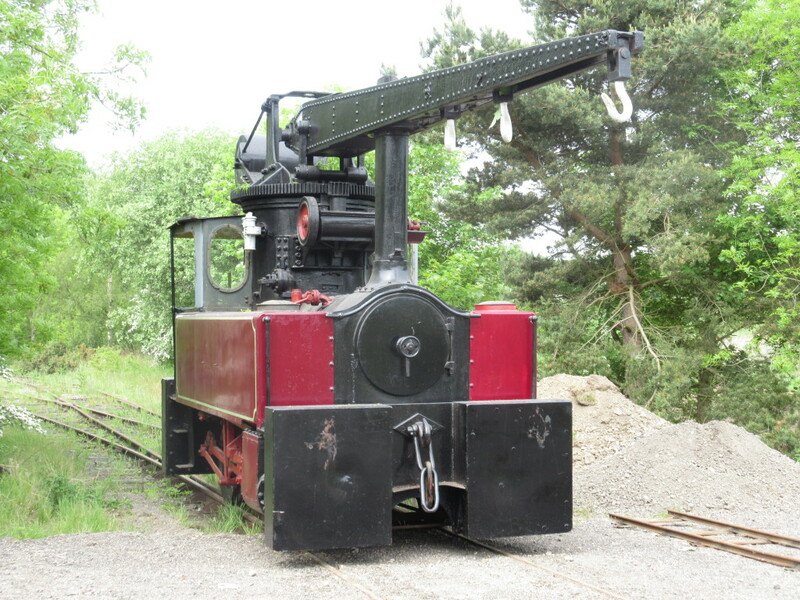 Hendon was later saved from a scrapyard in Blaydon and now resides on the Tanfield Railway. 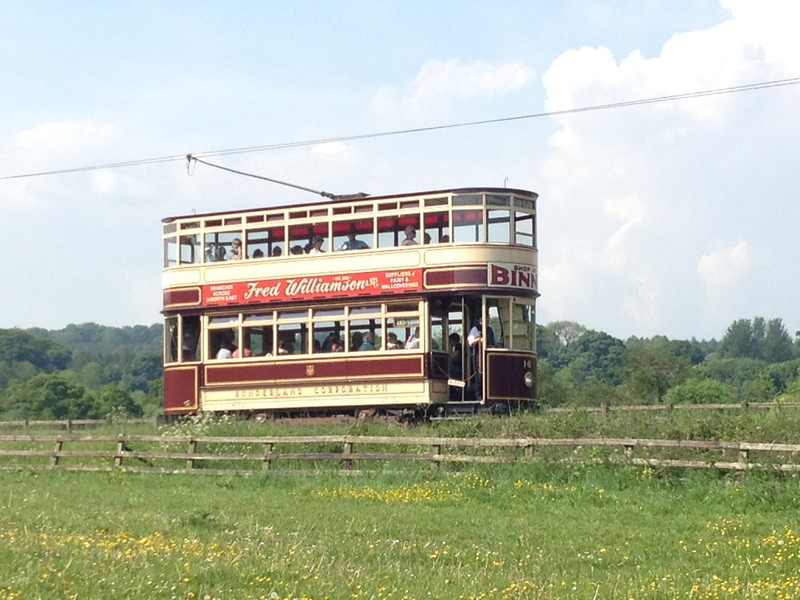 Millfield (dating from 1942) is at Bressingham Steam Museum and Southwick (another 1942 example) can be seen at Ingrow on the Keighley & Worth Valley Railway. Pallion was also saved for the same scheme as Roker, but when this foundered the locomotive was eventually scrapped. Below: Even in the sweltering heat the maintenance of the site continues. 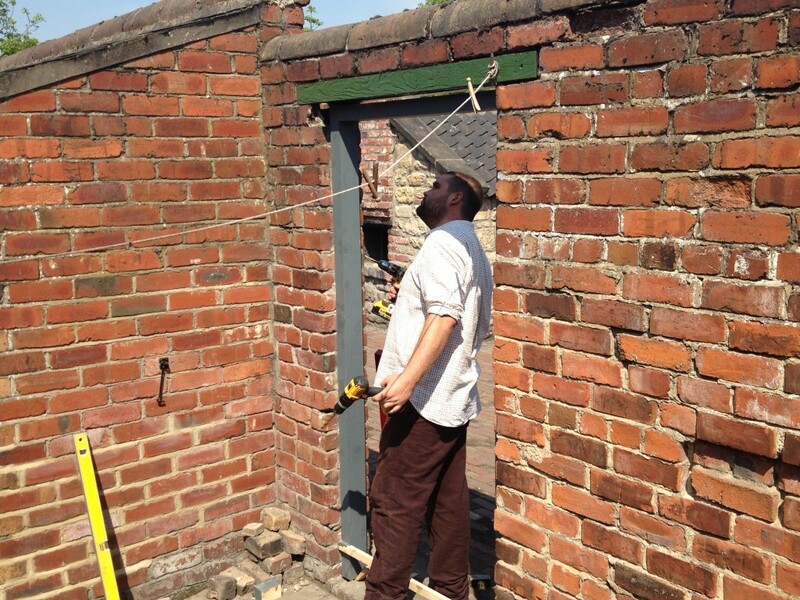 Ian and Danny are continuing to fit the new door frames and doors to the back of Francis Street. This also includes coal/out house buildings. 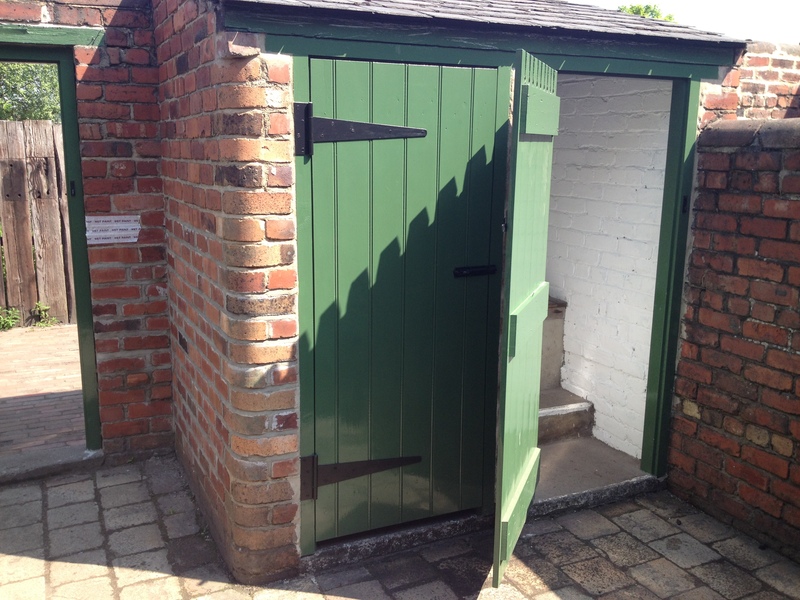 The Friends of Beamish Saturday volunteers have greatly assisted this work by manufacturing doors and frames and the painters have kept up with the work, preparing the paintwork before the new timber is taken out onto site for fitting. Francis Street is very nearly complete, with the dorma windows and numerous other works being completed. The front yard gates are now being attended to, with the whole row looking the best it has for very many years. Below: This interesting object turned up during some collections work in one of our stores. 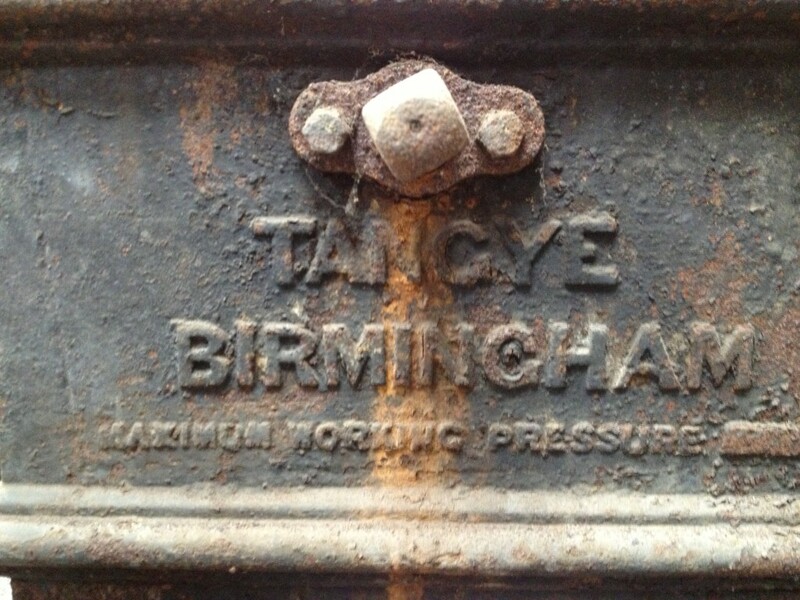 It is a pump, made by Tangye, who produced stationary engines. 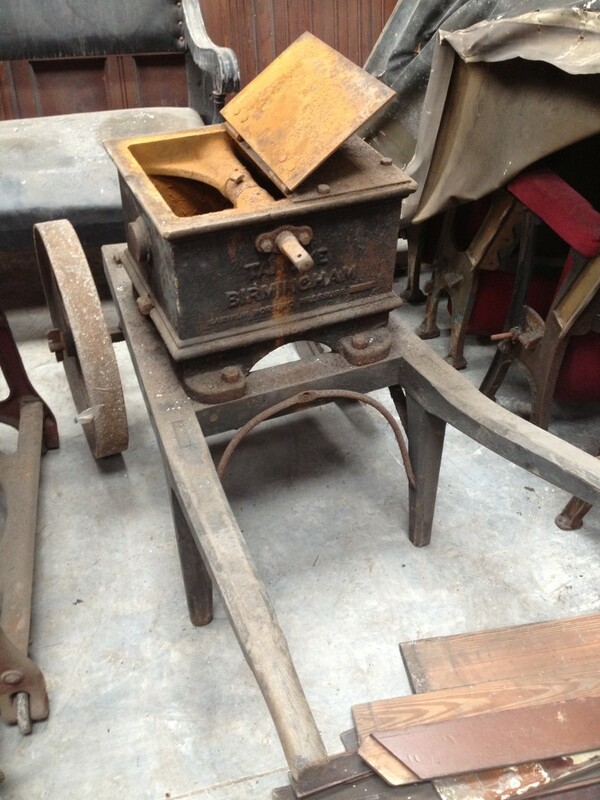 A substantial casting mounted on a wooden barrow, the actual purpose of this object is not yet apparent – some research required… The pump action is oscillating and seems to be activated by the projecting shaft to the rear, above the cast lettering. It will be cleaned up for eventual display somewhere appropriate on site. 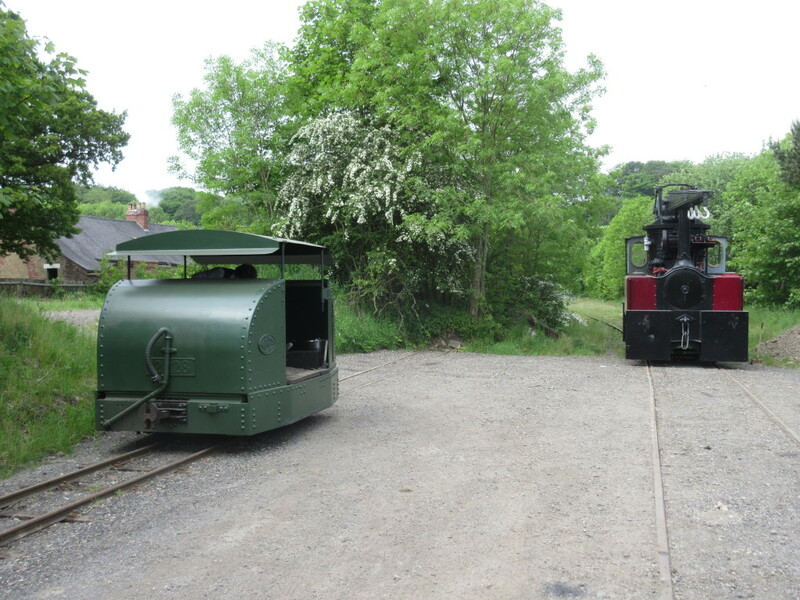 Below: With the Power from the Past (this weekend) and Somme commemorations looming, Matt and I have received training on the Ffestiniog Railway locomotives that are currently staying with us from their usual minder/operator. This includes the Baldwin Moelwyn, Simplex Mary Ann and the ‘speeder’ trolley Busta. Part of our introduction of new rolling stock into service is based on competency, this being recorded on the form we use for such purposes. Busta is essentially a motorcycle on rails – with a performance to match! 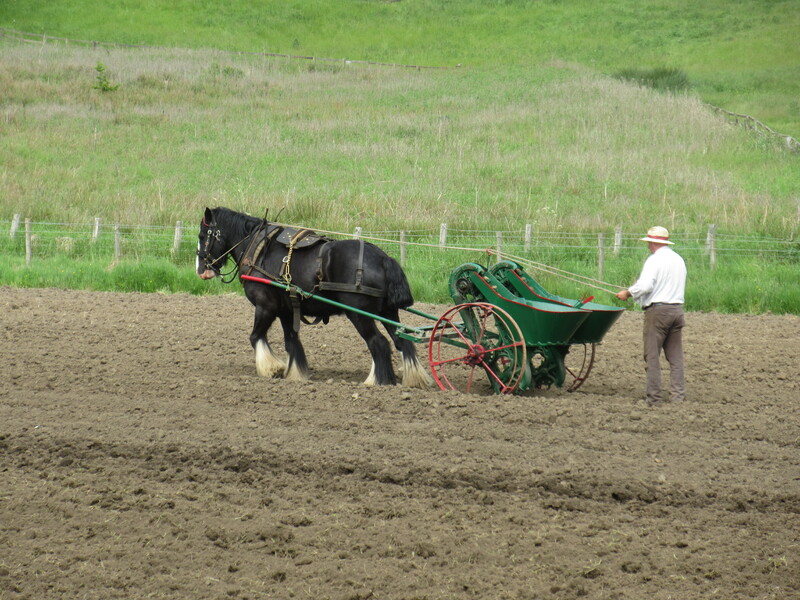 Below: Whilst we were training (not playing…) the Rural Life team were planting potatoes in the adjacent field using a horse-drawn implement for filling the rows with baby potatoes from the hopper at the rear. 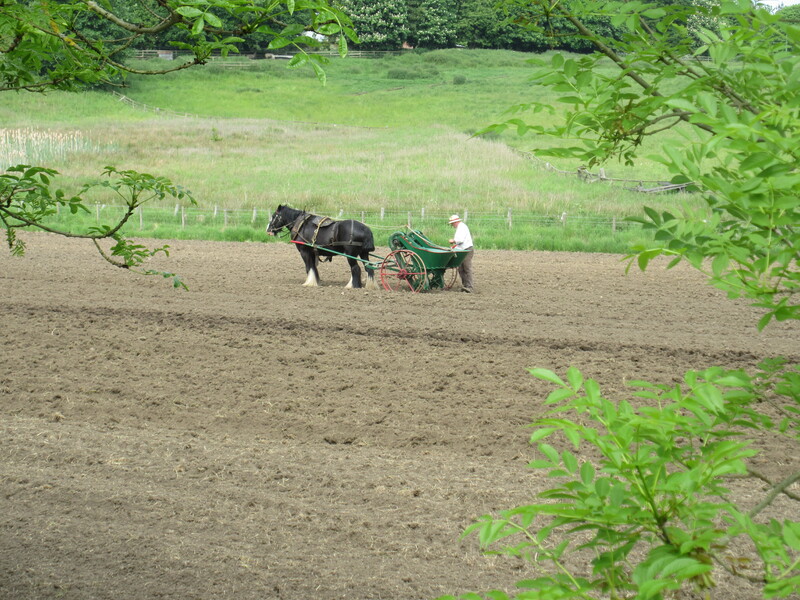 A chain worked ‘lift’ or elevator gathers the potatoes from the hopper and then carries them gently downwards and into the furrow as the implement is drawn forwards. 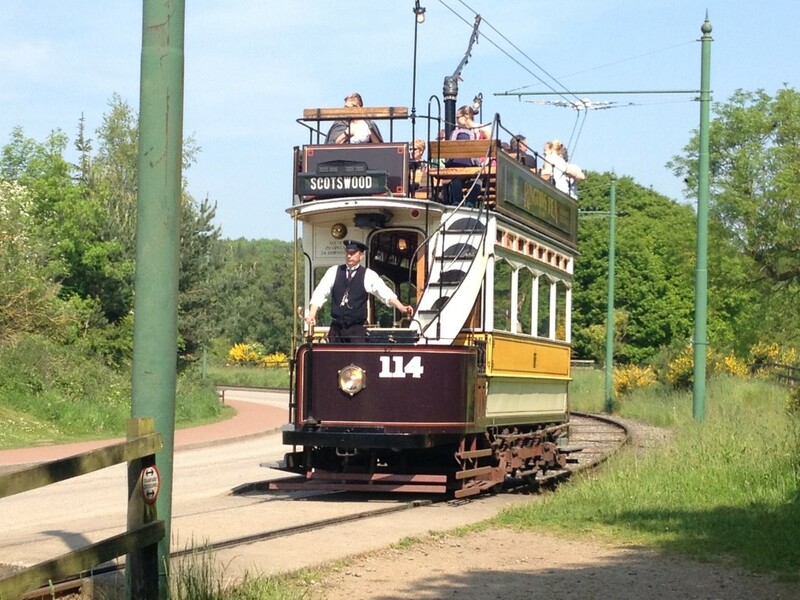 Read about the narrow gauge for months . 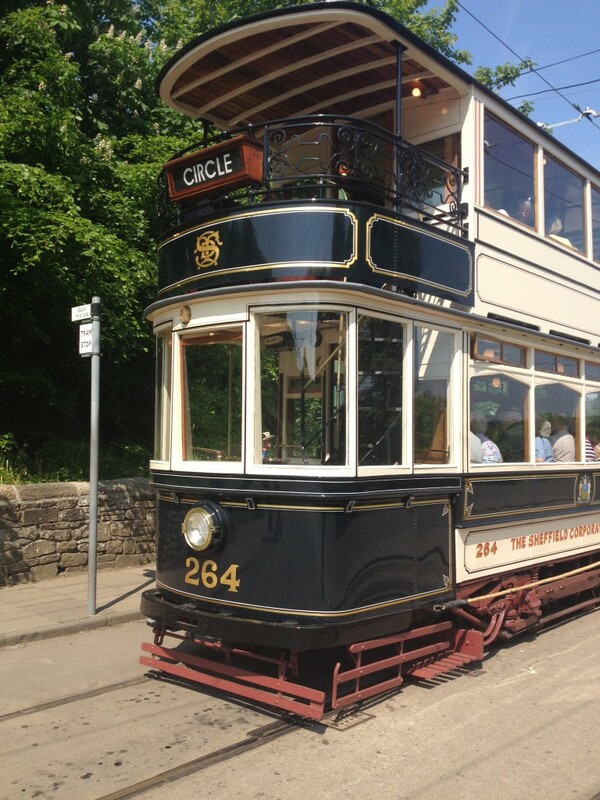 Arrived over from Ireland and it’s not running yesterday or today …. 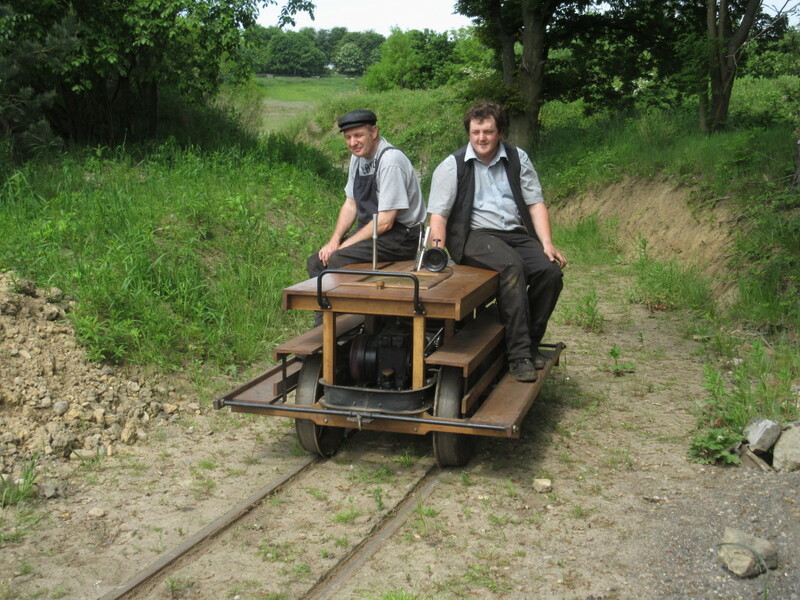 I the future we hope to operate the narrow gauge much more frequently, but this is dependent on a number of factors, on which we are presently working. Paul,the Tangye mobile pump looks like the type we used for many years to Hydraulic test boilers.Should have a handle and place to mount a gauge.